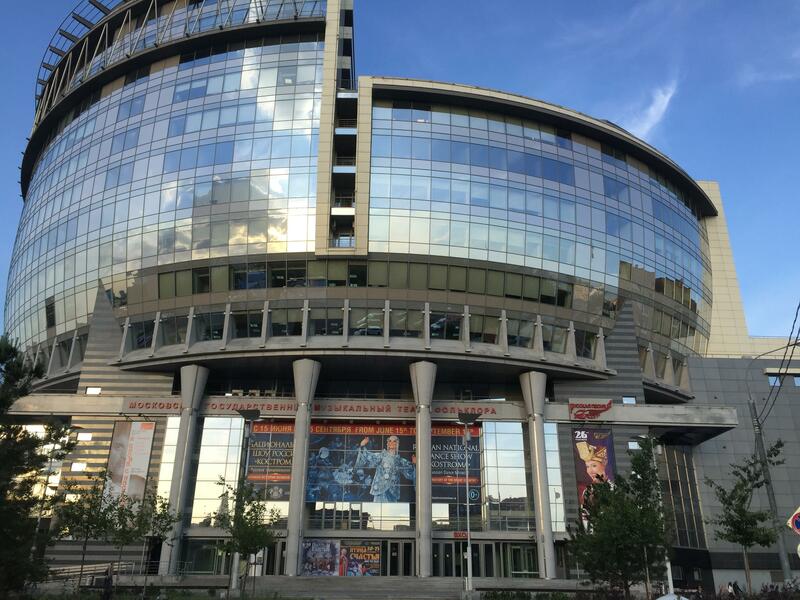 or by e-mail - info@nationalrussianshow.ru - at any time. Once you have booked the tickets, you receive the confirmation of the seat and row number. 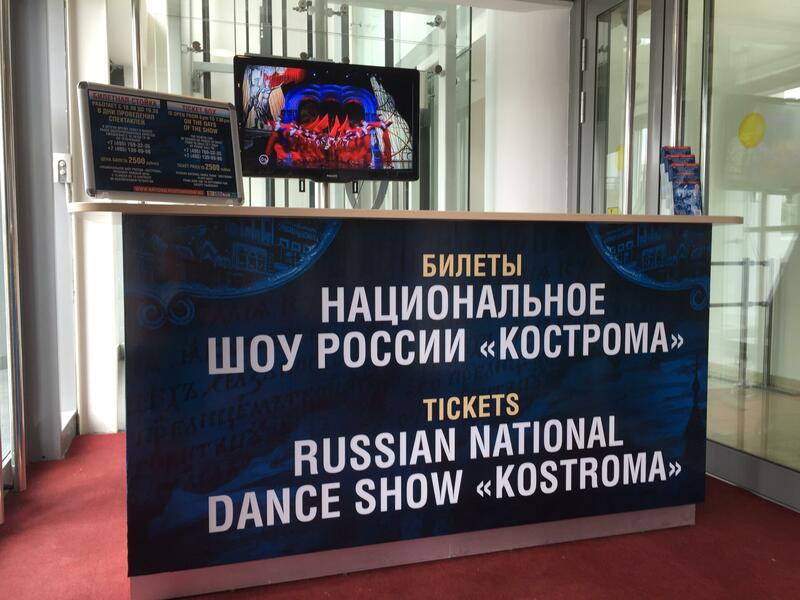 You will then need to pick up your tickets and pay for them at the ticket counter "Russian National Dance Show "Kostroma" located at the FOLK THEARE BOX OFFICEl on the day of the performance until 7pm. You can also pick up the pre-booked tickets beforehand (daily from 10.30am till 7.30pm) by coming to FOLK THEATRE BOX OFFICE and giving us a call from the ticket counter, we will then bring you the tickets that you could pay for. All credit cards are accepted except American Express and Diner's Club.